Charleston is an indescribably beautiful city and Joyce is an amazing guide with a prodigious knowledge of the history and development of the area. Absolutely 5-star in all respects. TOUR GUIDE RESPONSE: Mr. Carmichael, We shared such a delightful time together. 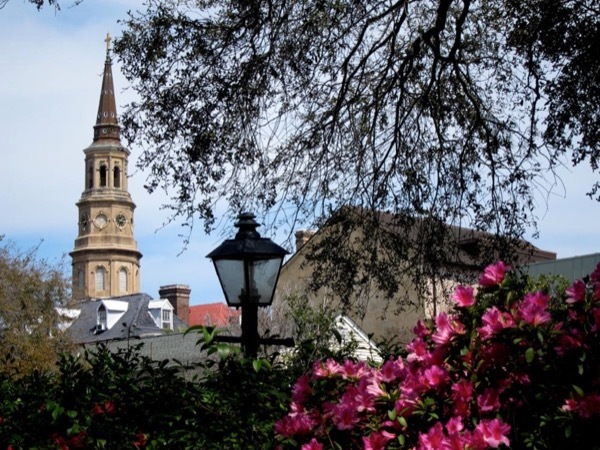 Your British citizenship made everyone's appreciation of Charleston stronger still. Thank you for your kind words! Joyce W.